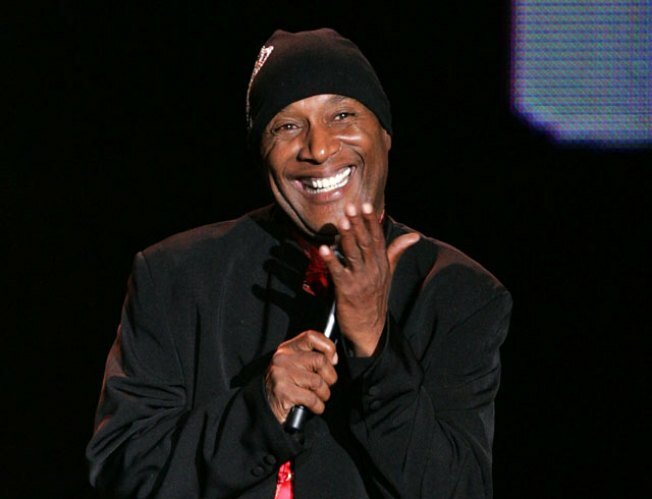 Paul Mooney will perform tonight in Berkeley. Put the fashion aside and look past the connection to Prince and Morris Day & the Time is still one of the coolest bands to grave the stage. The Minneapolis-based singer has been blending his flair for fashion and music together for years and tonight he plays Yoshi's, 1330 Filmore St., in San Francisco. Tickets are still available. Richard Pryor is still considered by many to be the greatest stand up comedian of all time. The likes of Dave Chappelle say they wouldn't have had an act with Pryor. Pryor may not have been the comedian he was had it not been for the writing of Paul Mooney. The legendary comedian will perform at the Black Repertory Group Theater, 3201 Adeline St., in Berkeley tonight.